Matsumoto, Go. 2007. 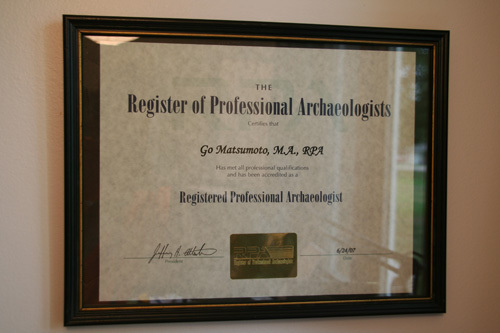 GIS Trainings for Archaeologists. Paper Presented at Finding Bridges Colloquium, Southern Illinois University, Carbondale, IL, August 31st, 2007.